Magic Gavel® Basic by A Great Meeting, Inc.
by A Great Meeting, Inc.
Don’t let parliamentary procedure intimidate you. 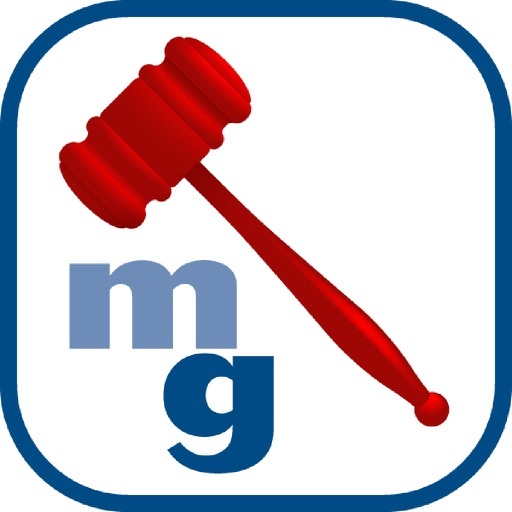 Whatever your leadership position, you can be confident with Magic Gavel® Basic. 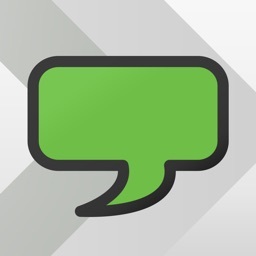 Chairs will learn how to develop an agenda, start a meeting, handle motions and take votes. 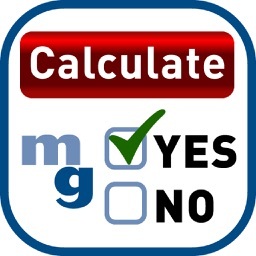 Delegates, directors, and members can quickly find rules for the most common motions. 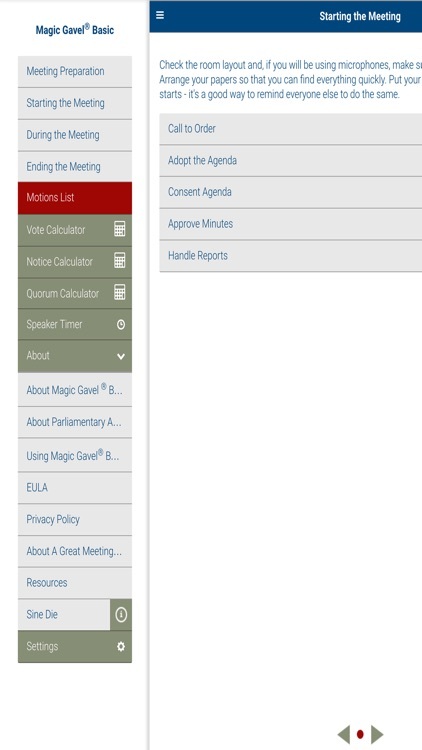 NOTE: the features in Magic Gavel® Meeting Tools are included in Magic Gavel® Basic. This first section includes information on meeting types, notice, agenda development, executive sessions, and minutes. 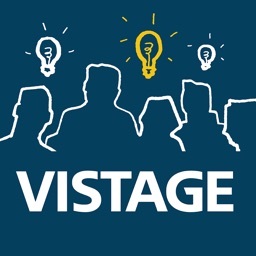 Everything you need to know to set up your meeting for success is here. 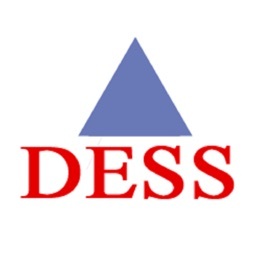 This button will take you to the list of motions for specific language and information and the basic rules of debate and debate strategy. Instruction on how to create a speaker’s list to correctly recognize members is also in this section. You’re almost there. If you have completed your agenda, you do not need a motion to adjourn. 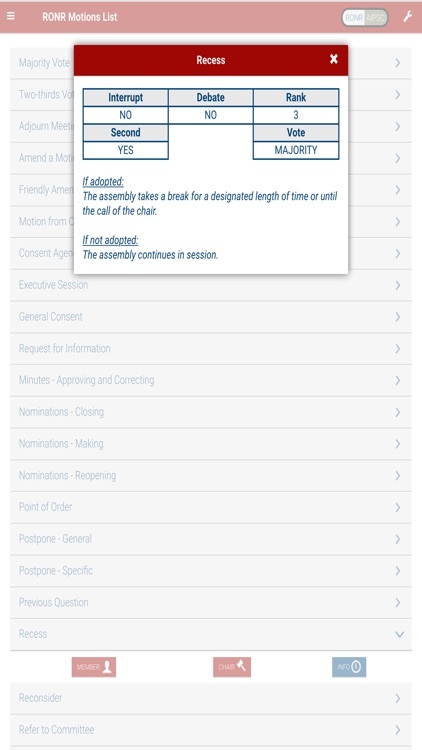 Touch the “ending the meeting” button for the language to use, whether you have a motion to adjourn or not. 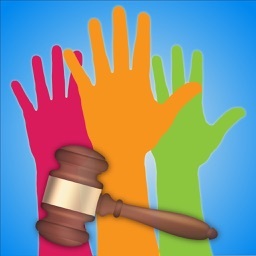 More than thirty motions are included in Magic Gavel® Basic. Most association and board meetings follow Robert’s Rules of Order Newly Revised (RONR) or AIP Standard Code of Parliamentary Procedure (AIPSC). Just set the toggle for RONR or AIPSC and touch a button. 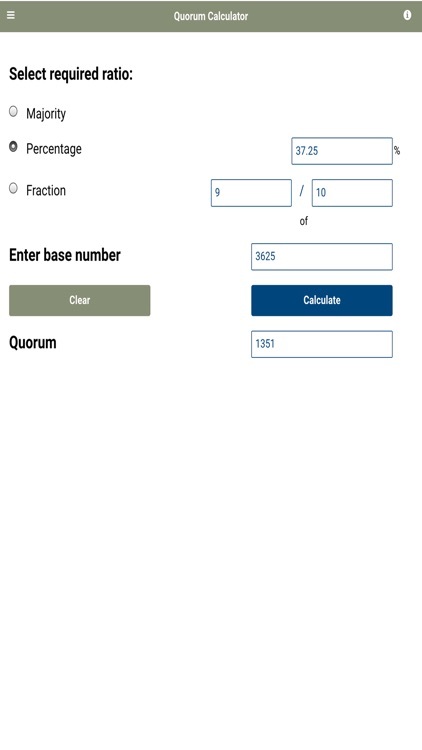 Look for the name of the motion in the motion index. Touch it and three buttons will appear: chair, member, and info. Touch the chair button for the language used by the chair to process the motion. 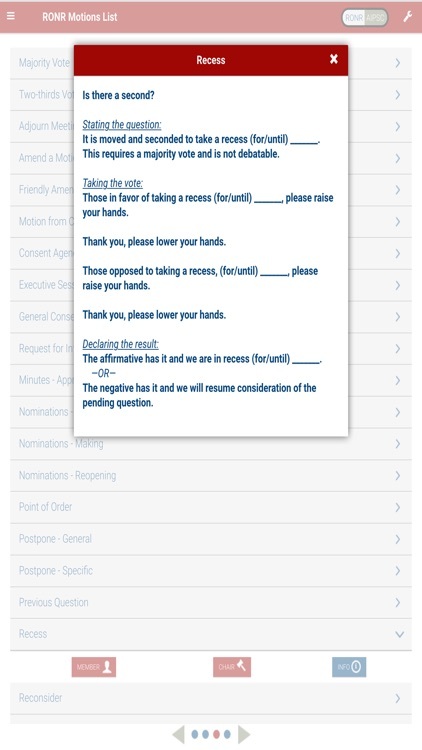 Touch the member button and you will find words for the member to say to make the motion. 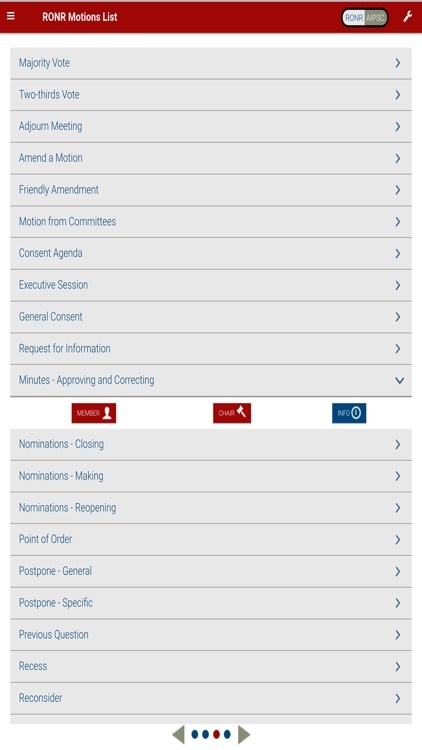 Touch the info button to get information about the motion: whether it needs a second, can interrupt, is debatable or amendable, what vote is required, and its rank. No matter what position you have in the meeting, you can quickly access the information you need.